This year, Dr. Harshvardhan from the ruling party in India gave some weight to a discussion that has come up often when he recommended a Diwali without noise pollution that disturbs the young and the aged and animals in particular. It is something the environmentally conscious have brought up often, and it has been vigorously objected to by the right wing citizens of India as an attempt to restrict a religious celebration. The fact that a right wing leader made this suggestion united more people around the idea this time and there were strong attempts to raise awareness and request people to not burst crackers (though India has still managed to burn more than a stupefying three thousand crore rupees worth fireworks and there are more days to go). In the midst of these voices was one by Narendra Nath who spoke of not wanting to disappoint his six year old this year and that he would try to lead up to the choice better the next year. A conversation with him on how this could be done leads to this post. This is for when your child is so fond of bursting crackers that you cannot deny without causing disapppointment. This should be done during or immediately after Diwali so that the attraction of the crackers is alive and well and immediate. One way could be to arbitrarily set an amount, or use the cost of crackers from the current year. A parent with more money might want to allow the child to make a wish list and help the child calculate its cost. Express understanding about the attraction of crackers and share your views on why you wish to move away from them. Reasons may include pollution or safety or health or whatever your reasons are, as honestly as possible. Make it clear that you have no wish to impose your decision on the child, but wish to negotiate for an understanding. That you commit to spending this money for the enjoyment of the child on whatever items the child wishes to buy, including crackers next year and the child has the opportunity to decide how it is spent. Through the year, help the child connect interests with desired purchases that will enhance them. New roller skates? Video game? Art materials? Science lab? What do they cost? Would they fit in the budget? Would multiple things fit the budget? It isn’t a rigid “to do” thing like a lecture, but more of spotting something that could be done. Opportunity and ideas, not chore or pressure to choose anything but crackers. Spend the year building castles in the air. One bicycle, one video game AND a camera or art materials and balance in bank or donation to save wildlife and balance to be used when a better idea comes up?? or crackers? …. or crackers AND a book on how they work? Chances are, in a world full of temptation, frittering an opportunity on a high as short term as “bang” will not make sense to the child. But after evaluating all options, the crackers still feel important, then that is that. A child is not responsible for the state of the world created by adults. While it would be nice if they care about things we see as important, they don’t owe it to us. A child choosing crackers above all isn’t evil, they simply have not found something that appeals to them better than crackers. Either you failed to introduce them to really interesting things, or the crackers mean something to the child that we have not considered in our (excellent) prejudice against crackers in favor of the environment. It is time to look within and ask why we don’t share our excitement about saving the world with children, so that they start seeing the interesting parts of it. Most of all, think for a moment about the child. A year to find opportunities led him to discover nothing that replaced last year’s thrill? Let your child decide. Don’t impose your conscience on them, no matter how good the cause. Share what you find worthy of interest and respect what they find worthy of their interest. 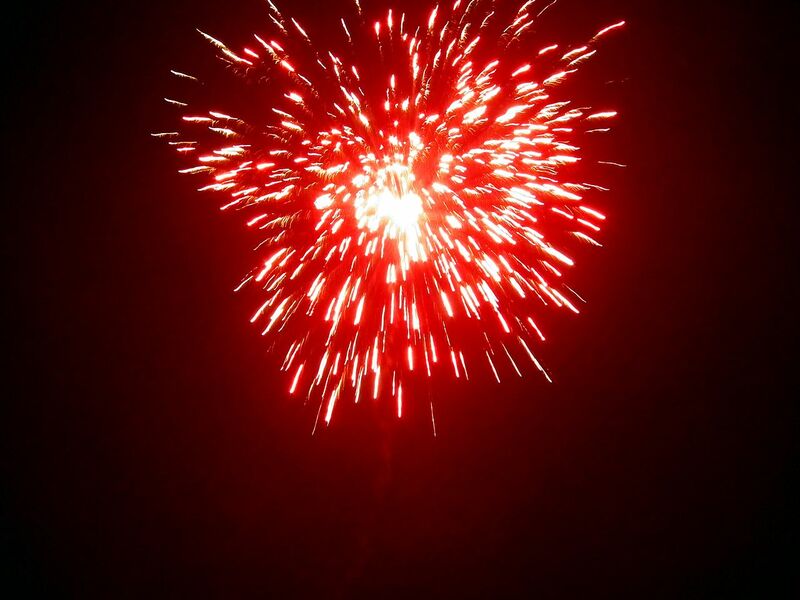 This entry was posted in Opinion and tagged child led, choice, crackers, Diwali, environment on October 24, 2014 by vidyut. Three more children fall victim to the RTE. Does anyone give a damn? Mridul Ahi on Is homeschooling legal in India? Divya saiju on Is homeschooling legal in India? Jagadish on Is homeschooling legal in India? Sujatha on Is homeschooling legal in India? Vibha Rohit Divekar on Is homeschooling legal in India?